Through the internet, acquiring new knowledge and skills has become easier and more cost effective, and opportunities have opened up for anyone who is interested. In addition, mobile devices have not only changed the very concept of a textbook, with multiple sources of information available at your fingertips, but have also enabled students to manage their educational process according to their personal preferences and needs. Perhaps the biggest development, and game-changer in education in the past few years is the Massive Open Online Course, or MOOC. The intention of the MOOC movement is to bring world-class course content to more people who do not typically have access to advanced education. One of the largest course providers claims a total of 11 million students, of whom about 33% are from the developing world. 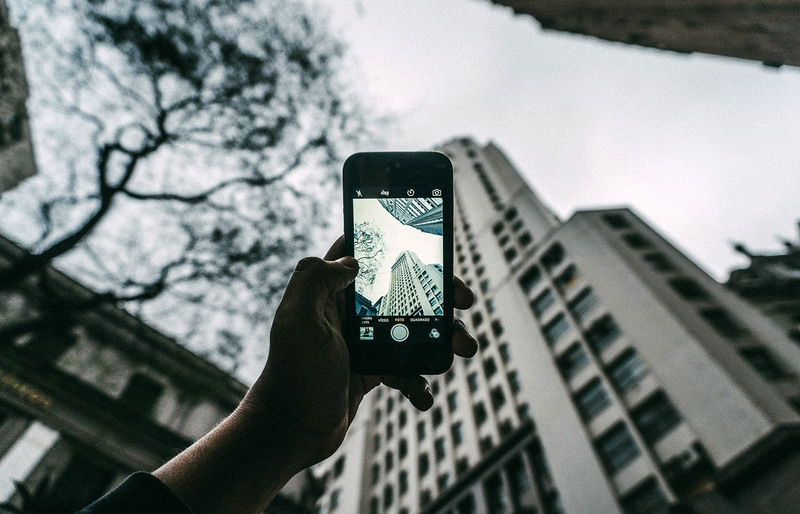 Simultaneously, the market for green buildings in South Africa has grown rapidly in the past decade with an exponential growth of Green Star certified projects. This trend is predicted to continue and has fostered growing interest in acquiring green building knowledge to better understand these design paradigms and related technologies, as well as developing professional skills to be able to service this market segment. The local green building market currently has a largely unmet need for opportunities to gain knowledge on green design topics relevant to the South African context: concepts, fundamentals, principles, technologies and application – both at beginner and advanced levels. Internationally there is precedent for the online education model which has been successful. However, content from other regions does not export well for multiple reasons. 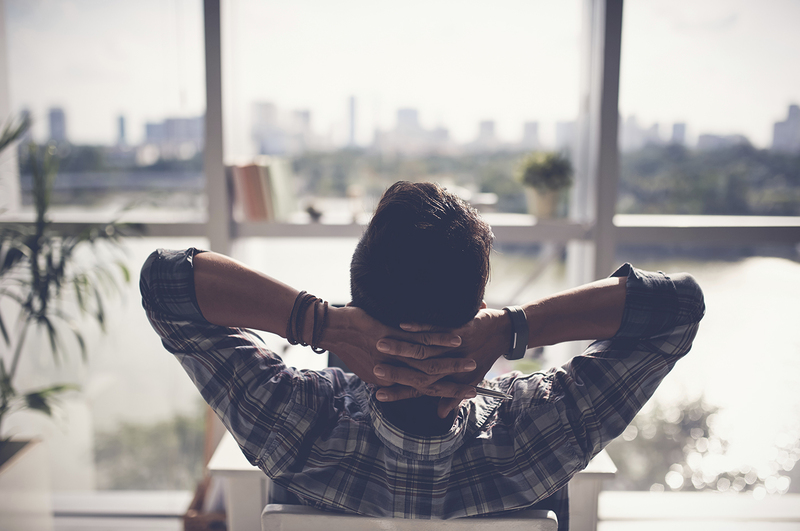 Primarily, the continuing education credit being offered is for different registration bodies (such as the US and UK Green Building Councils) and for different certification tools (such as LEED and BREEAM). In addition, green building courses need to be contextually based in order to be relevant to, and meet the climatic and technical demands of, regional markets. Also, the cost of courses becomes expensive when paying in a foreign currency. And finally, many product manufacturers that support these courses internationally do not distribute their products in South Africa. A need has therefore been identified for a regional solution that will meet the requirements and expectations of the African green building market. Enter GreenED, a new online learning resource for professionals and students who want to learn about sustainable design in the built environment and green rating certifications. The GreenED vision is to become the leading resource in Africa for green sector continuing professional education, information, and communication; the essential tools that users need to be successful in the green built environment. Courses are offered for individuals who need to stay at the forefront of knowledge and skills in their sector; and for companies who need to improve performance in the workplace to gain a competitive edge through employee excellence – through in-house events, interactive webinars and online courses. Developed by South African green building and architectural professionals, Marloes Reinink, Michelle Ludwig and Karen Eicker, GreenED seeks to respond in a sustainable manner to the needs of the African built environment, coupled with the rapidly-evolving digital transformation of the workplace, where businesses need to be agile, adaptable and at the forefront of their sectors on an ongoing basis in order to remain relevant and increase their profitability. 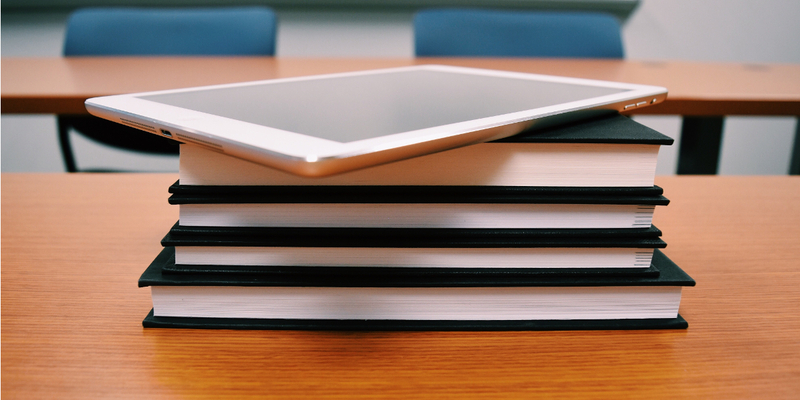 On-demand educational material is provided both sustainably and efficiently – employee time is saved by reducing the need to commute; cost effectiveness is ensured as companies no longer need to bear the costs of training venues and refreshments; and course material is provided digitally, reducing the need for hard copy resources and fostering a ‘paper-free’ environment. 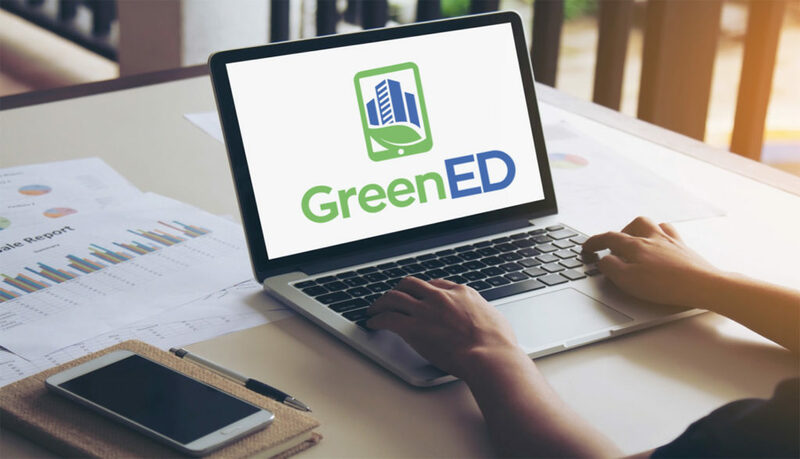 Thus, in keeping with the ethos of sustainability, GreenED provides an educational alternative with a significantly reduced carbon footprint, which simultaneously benefits the customer’s bottom-line by increasing their industry-related expertise with cost-effective courses. Launched in October 2017 at the GBCSA’s Green Building Convention, GreenED runs regular courses that range from ‘Introduction to Green Buildings’ and ‘Introduction to Green Interiors’, to ‘The WELL Building Standard: Designing for Health & Wellbeing’ and ‘Building Modelling & Simulation: Daylight & Thermal Comfort’. More information is available at www.greened.co.za.